The book, which is linked to the Virtual Museum of Salut, presents the results of ten years of archaeological investigations carried out by the Italian Mission to Oman (IMTO), at the site of Salut. An integral part of the cultural context of East Arabia, designed as the "land of Magan" in Mesopotamian texts, Salut is an important fortified settlement, rising from the plateau at the western foot of the al-Hajjar mountains. 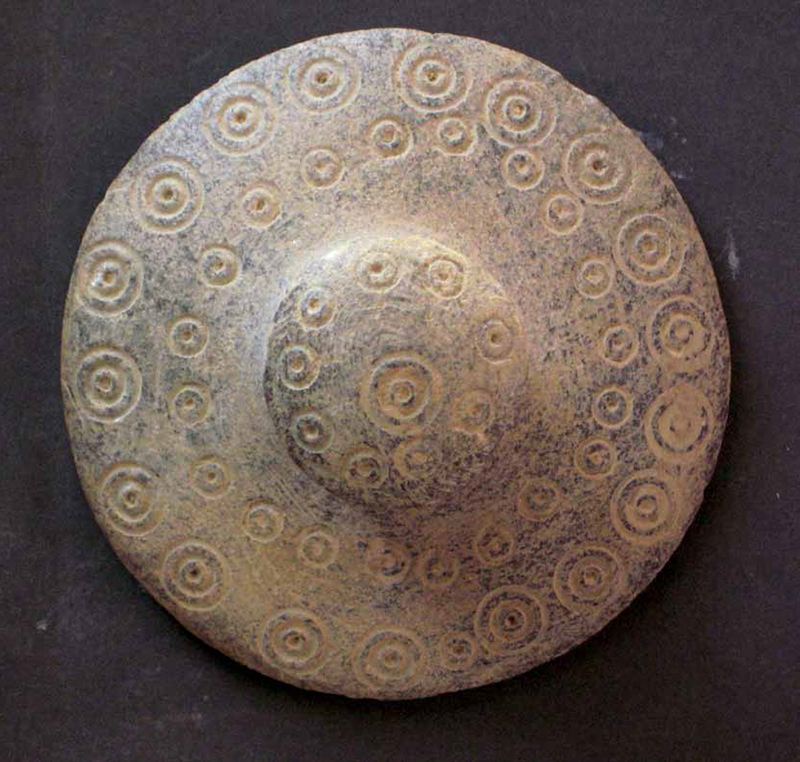 The site documents a very long occupation - from the Bronze and Iron periods to the Medieval and modern times - and represents a key place in the Omani tradition, for it is connected to an important event in the history of the country: the victory of the Arabians over the Persians. The book introduces the reader to the heart of the subject through an overview of legendary and historical sources about Salut and Oman. The archaeological results are chronologically laid out, with particular attention also to the surrounding environments, water management, and trading contacts with other countries, especially Mesopotamia, South East Iran and the Indus Valley. The book contains a collection of essays on some of the most interesting archaeological aspects and materials from Salut, and also a preliminary analysis on the history of the interior of Oman before Islam.